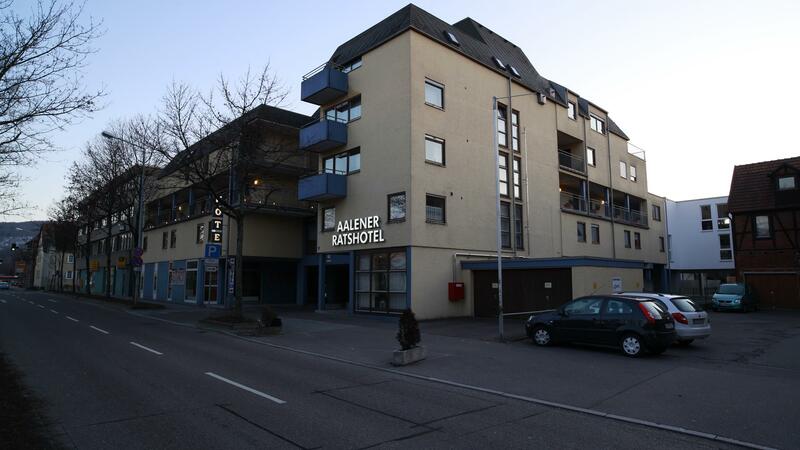 Since 1982 your 3 star business hotel in the city center of Aalen. In just a few minutes walk you will reach the main train station, the old town with its shopping street, restaurants, bars and other cultural highlights. In 2012 we have build another 20 room of the premium category. At the same time we have renovated all others for the same category. Our personal and attentive service meets all expectations of a business and city traveller, who expect good service, a comfortable stay at a good price.